Comments: The yellowish flowers appear in winter and very early spring and the plants remain in flower for almost a month. 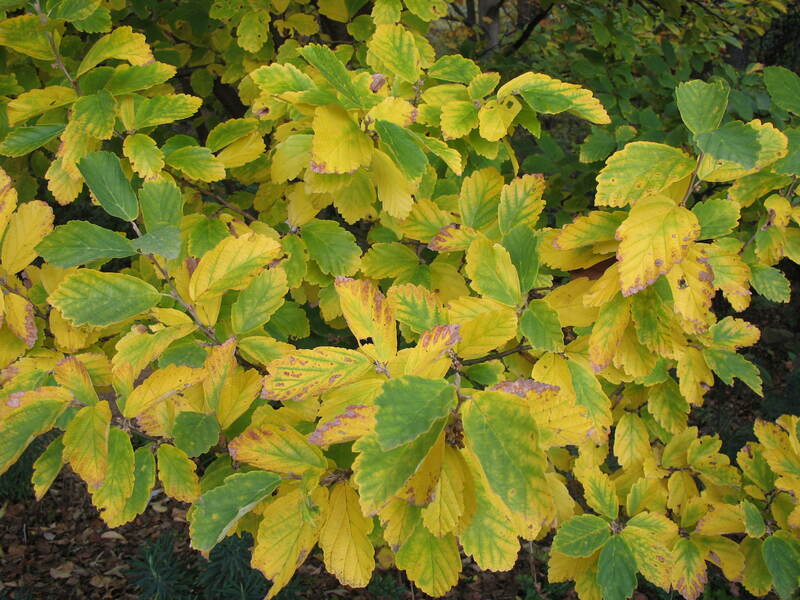 This shrub is easy to grow in a wide variety of garden soils and situations. However, it does best in sun to part shade and fertile, well drained soils.